The Reliable Pump Solution for Ponds The AG pump line is known as a very reliable and silent above-ground pump for small re-circulation systems including ornamental ponds and waterfalls. One of the main advantages of the AG pump is self-priming, which ensures greater flow rates compared to submersible pumps and a far better economy per litre. 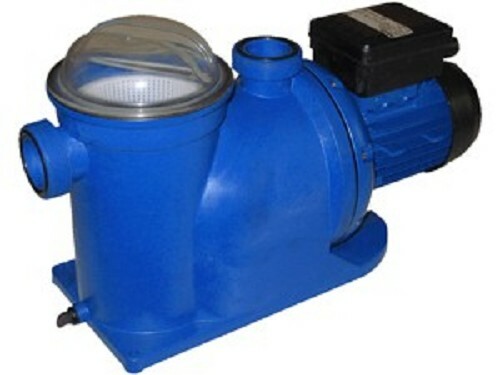 Additionally, it is a superior water supplier in gravityfed systems. Among the important features which have been preserved are perfect performance and priming curves, easy installation, small building sizes, silent running, low power consumption and pre-wiring of 2-metre cable.